Hand in by end of class. Begin reading Homework reading below. II. Read "Coming of Age in Dawnland from 1491"
1. Prepare a tri-fold as you read. Take notes of names and places. 2. Write down any conflict you are able to detect. Log in to my.hrw.com. Use the username and password that was handed out in class. 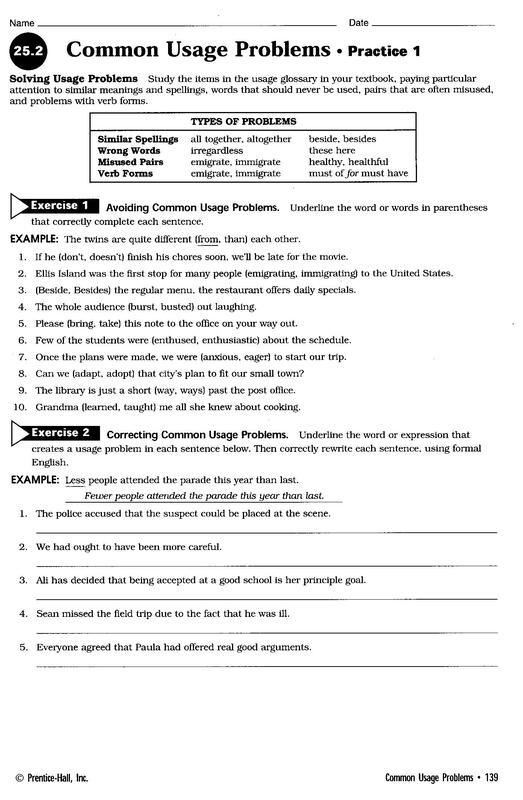 Problem Words - Click here for Grammar Assignment 3 - Due 9/11/14 by midnight. Degrees of Comparison (2) - Click here for assignment 3 - Due 9/11/14 by midnight. ﻿Bring assignment answer sheets into class on Friday 9/12/14. Continue reading by recording from online textbook - Coming of Age in the Dawnland from 1491. Compare Charles Mann's account to William Bradford's account of the natives. Assignment - Writing Purpose - The Argument. Copy example of claim from board. Use this "claim"/thesis to write an essay. September 11, 2014 - Thursday - "We Remember!" Find at least three pieces of evidence from the text to support each point of your claim. Now write down the three pieces of information while placing them at A, B, and C of your outline. Be sure to follow examples cited in class. Please sign up for Remind.com. This is a graded assignment. I. Notes on "The Paragraph". II. Students will write the first paragraph of their "Dawnland" Argumentative Paper. III. They will use yesterday's research notes as evidence to support their claim. IV. They will cite the evidence, write an explanation, then transition to the next point within the first paragraph. Please sign up for Remind.com for notifications to be sent directly to your cell phone. This is a graded assignment. Due by Tuesday, September 15, 2014. All students who sign up by Monday, September 15, 2014 will receive 10% extra credit.